Storage temperature of this freezer is -41°C. 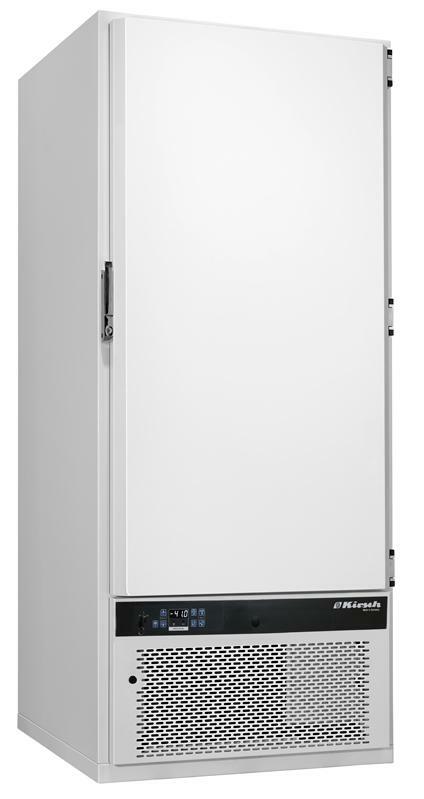 A two-stage refrigeration machine generates the necessary cooling so that this temperature is kept constant. 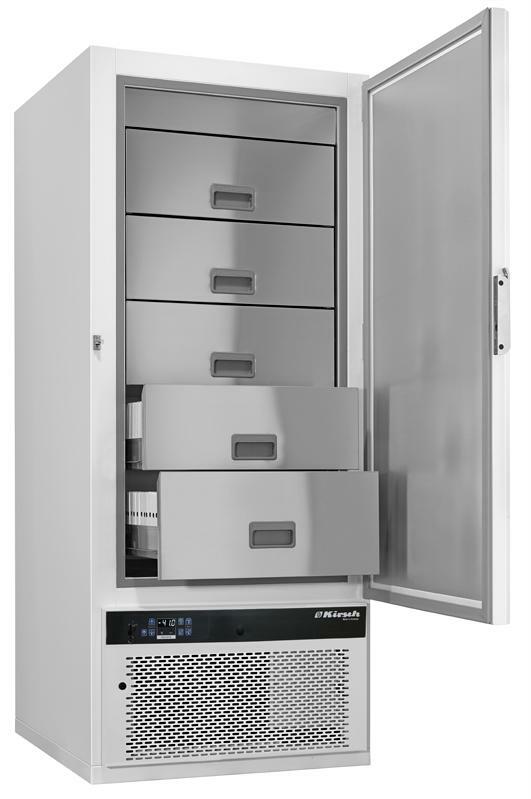 This enables operation of the freezer in ambient temperatures of up to +32°C.